Telecommunications companies have started bundling their services with over-the-top (OTT) content platforms, believing this is the best way to maintain subscribers. However, these partnerships don't have to remain in the world of content. All that matters is that telcos bundle their services with products people want, and that these options can be easily funded on a subscription billing business model. That idea, in part, is what drove Comcast to enter an exclusive partnership with residential solar energy provider Sunrun, according to Bloomberg. "Comcast has the install base and the marketing arm," said Lynn Jurich, chief executive officer for Sunrun, in an interview with the news publication. "We have a product people want." As the solar company announced in August, Sunrun and Comcast entered a 40-month agreement after a successful one-year pilot program. As Multichannel News reported, the original trial improved the exact Comcast metrics it needed to. "What Comcast found is that when they marketed Sunrun to their customer base, and customers chose to go solar, it improved their customer satisfaction scores [and] their customer retention," Jurich told Multichannel News. As Jurich noted, the Comcast/Sunrun partnership benefits both parties. Sunrun currently operates in 22 states, serving approximately 150,000 subscribers. It's sure to get a boost from Comcast, which has roots across the country with about 27 million subscribers. Meanwhile, the pilot program proved a bundle reduces the latter's churn rate. It's also a chance for Comcast to acquire consumers who originally rejected the service but are attracted by clean residential energy. 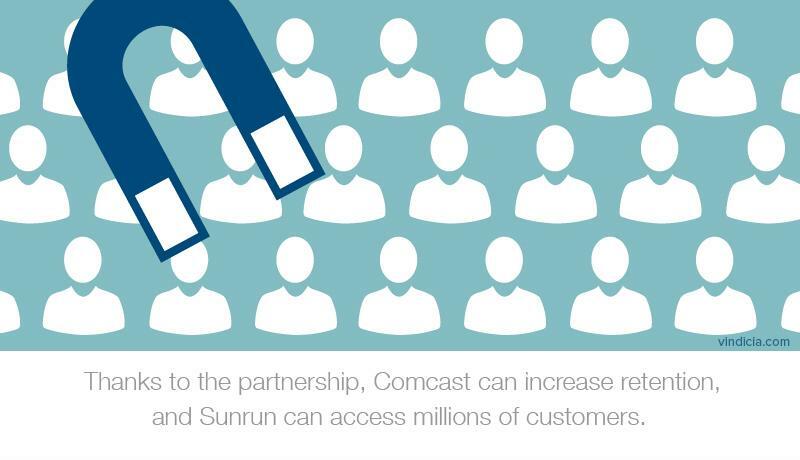 The partnership should improve Comcast's customer retention and increase Sunrun's acquisition. What's most striking about this deal is its unconventional nature. Most telcos work with other content providers to bring consumers easier access to Netflix, Hulu and similar platforms. Comcast, in contrast, is providing energy. That said, the move makes sense considering the increasing popularity and decreasing cost of solar power. According to the Solar Energy Industries Association, solar had its best-ever second quarter this year. Meanwhile, Lawrence Berkeley National Laboratory, which is part of the U.S. Department of Energy, noted installed prices for residential solar systems fell 5 percent year-over-year in 2015, marking six consecutive years of noticeable decline. Additionally, solar systems are growing more efficient as operators devote more research and large-scale businesses continuously adopt green business standards. Software as a service. For instance, telcos can create business packages that include enterprise-level internet speeds bundled with existing cloud business software. The Internet of Things. 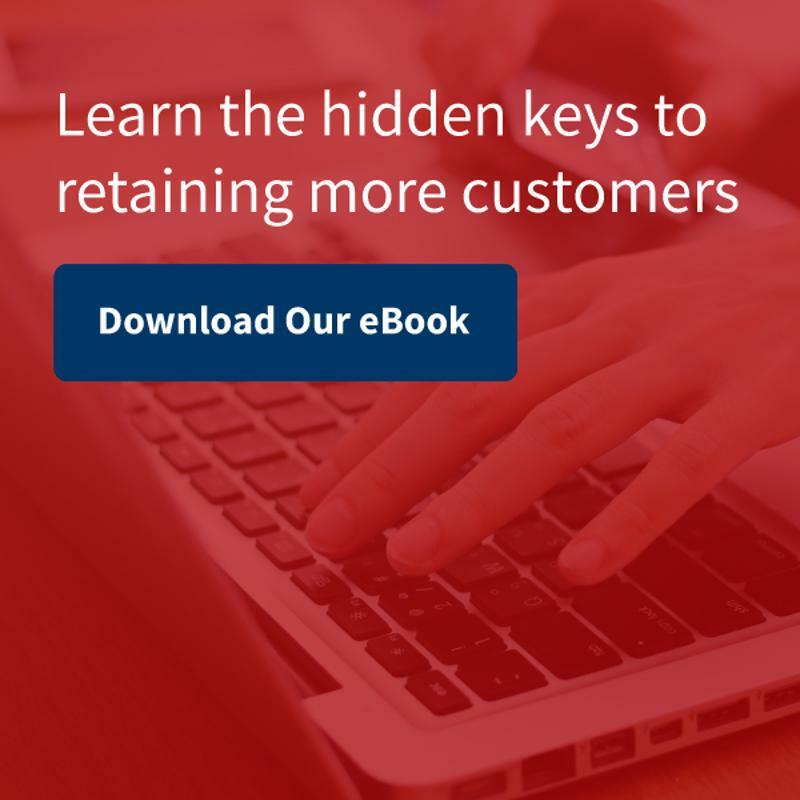 Telcos can create custom promotions where new customers automatically receive an internet-connected device. Education. A number of websites, such as Lynda.com, offer courses and tutorials for a monthly fee. Telcos can bundle memberships to these sites with their internet packages. Branching outside typical OTT content bundles can help telcos maintain their customer bases.